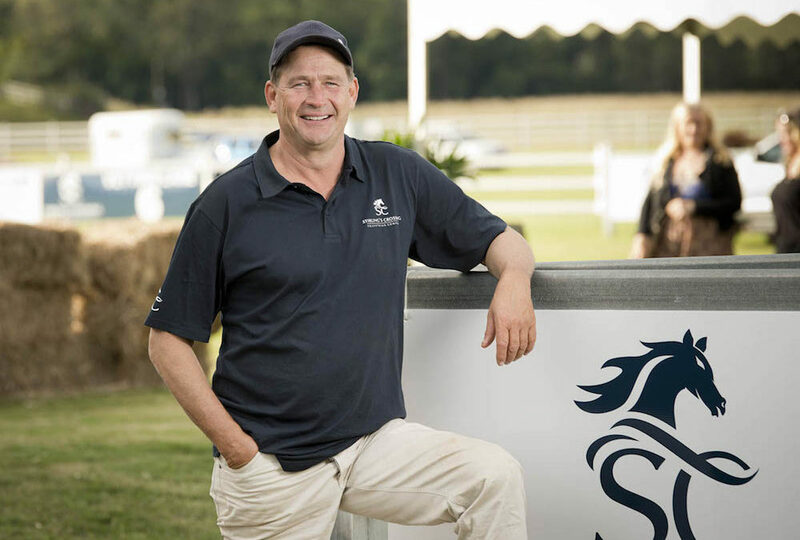 Stirling’s Crossing Equestrian Complex is today celebrating winning the bid to host Australia’s most prestigious endurance event, the Tom Quilty Gold Cup,on 11th to the 15th of July 2019.  Complex owner and founder of Stirling’s Crossing Endurance Club Matthew Sample said he was delighted that the venue had secured the event given it only opened last year. “The Tom Quilty is the biggest national championship endurance ride in the southern hemisphere, spanning 160 kilometres and attracting over 300 riders from across Australia,” Mr Sample said. Mr Sample himself won the Tom Quilty Gold Cup in 2009 and his family has a long history in endurance riding with him, his brother and father having collectively taken home 33 buckles for successfully completing the gruelling ride. Between the three riders they have taken home the Gold Cup more than any other family accumulating nine wins over its 51-year history. He said it was a huge honour to bring the ride back to Queensland and being awarded the event reinforced his vision to develop a world-class endurance facility in the Sunshine Coast hinterland. Melanie Scott, President of Australian Endurance Riders Inc, stated that the Tom Quilty regularly attracts up to a dozen overseas riders. “The lure of the Queensland “sunshine state” event is sure to increase overseas interest,” Ms Scott said. Mr Sample said the benefit to the local region of events of the calibre of the Tom Quilty Gold Cup could not be underestimated. “With people travelling long distances to attend our events, many arrive well ahead of time to rest their horses and prepare for the tough endurance challenge that lies ahead,” Mr Sample said.